Rapper Sues Video Game Maker Over Fortnite Dance Move 2 Milly introduced the popular Milly Rock dance in a 2014 music video. As of July, characters in Fortnite are able to perform a similar dance. 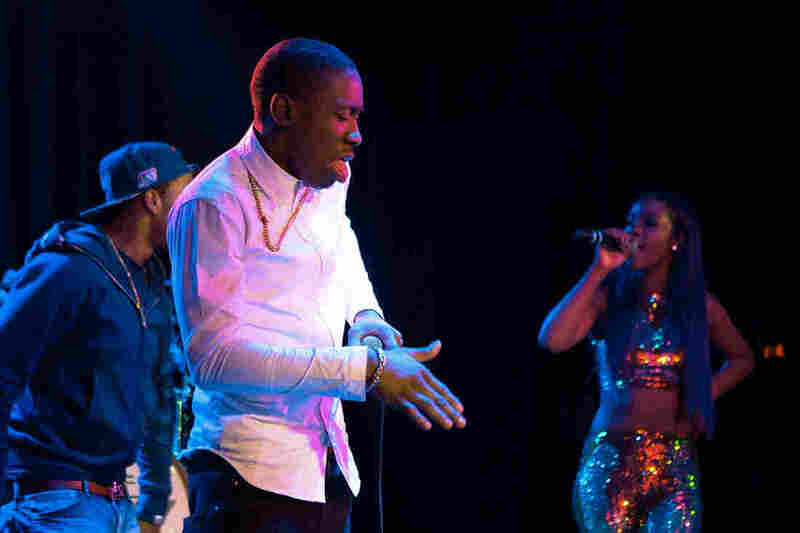 2 Milly does his signature dance, the Milly Rock, while performing at The Roxy Theatre in Los Angeles in 2015.